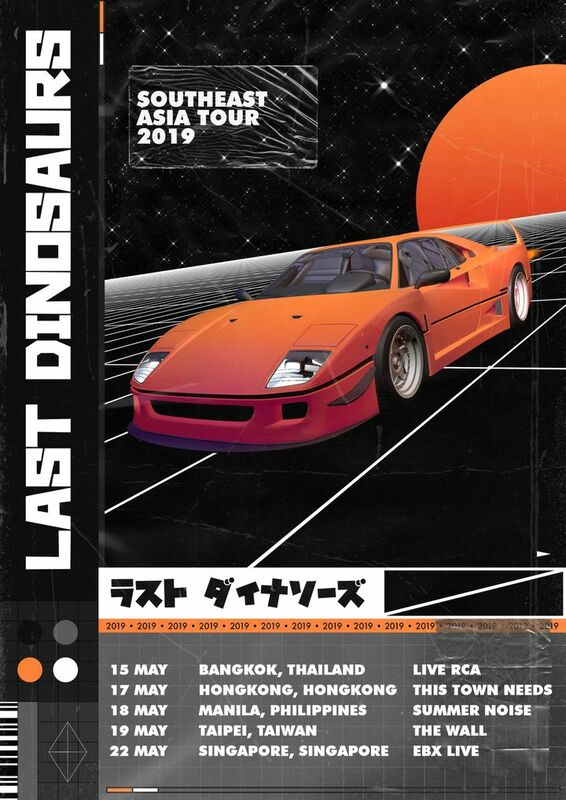 We're coming back to Asia in May, and visiting some of you for the first time! good vibes. only negative was the sound quality from the front was very distorted.